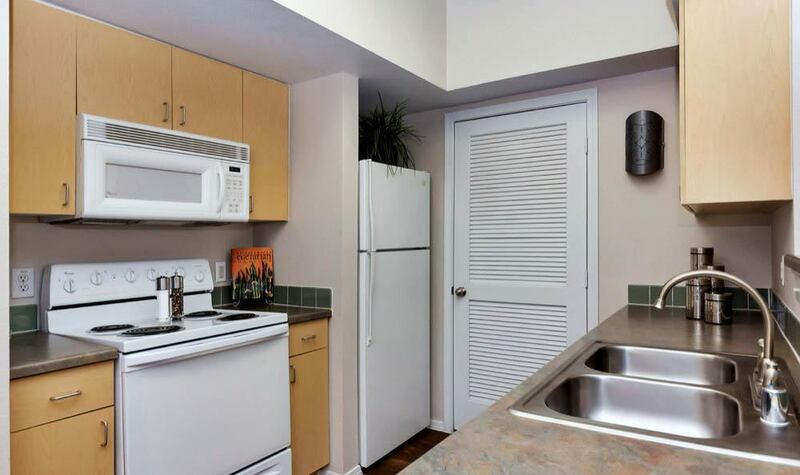 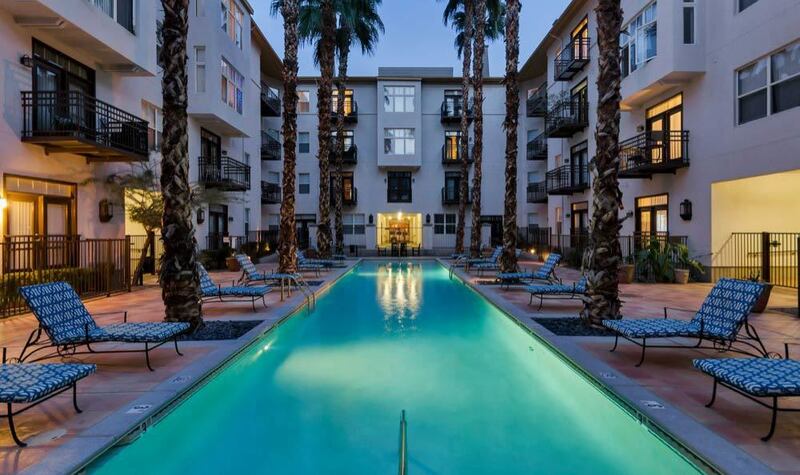 We invite you to take a tour of what life is like at Roosevelt Square. 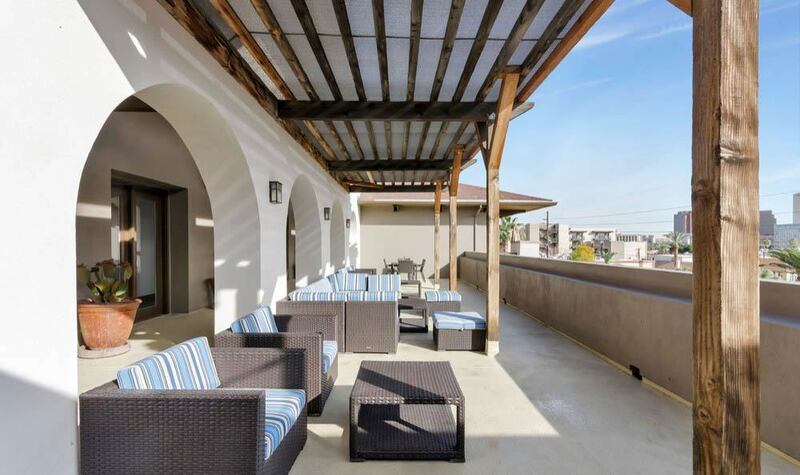 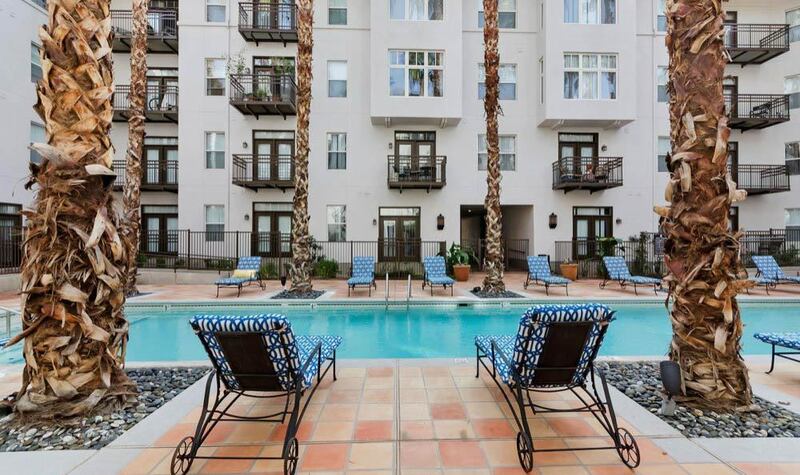 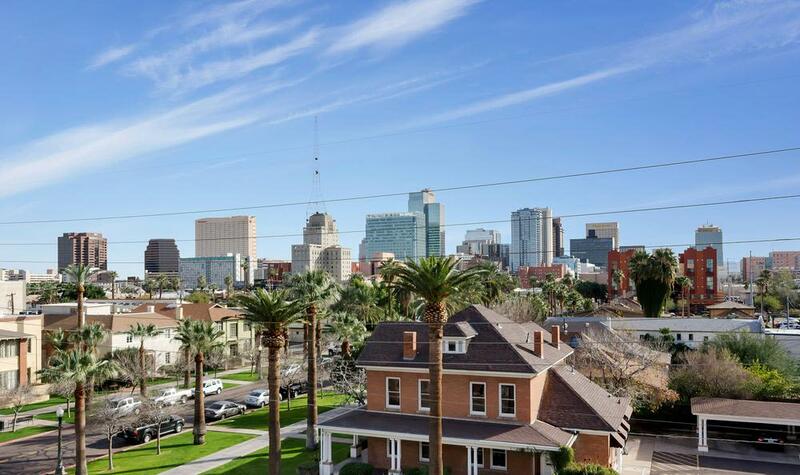 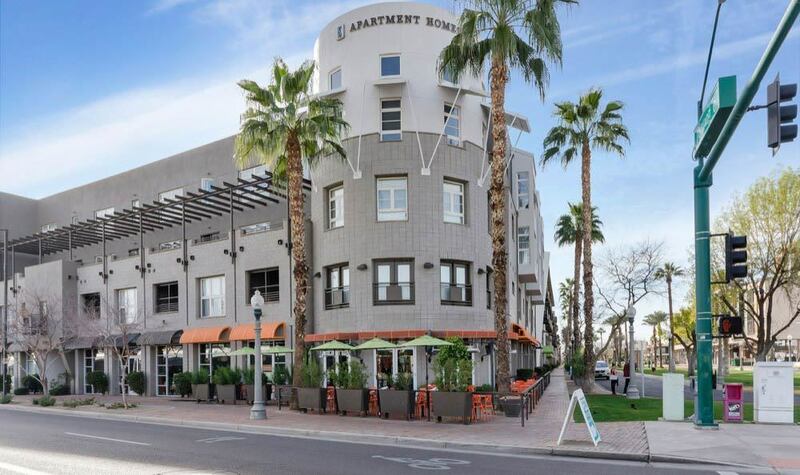 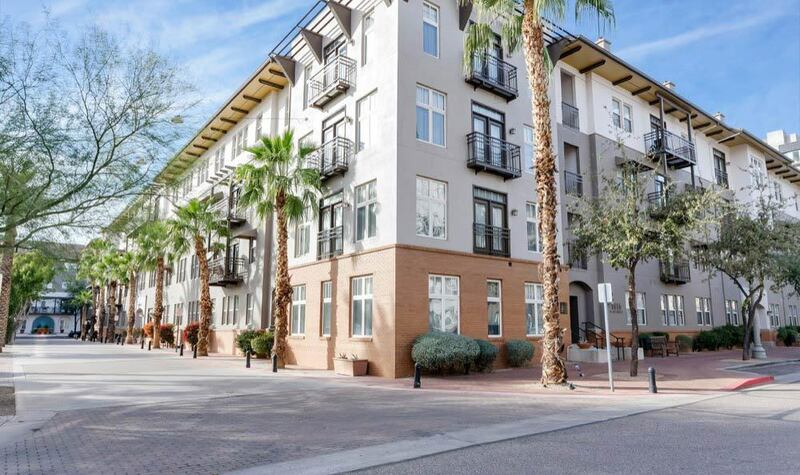 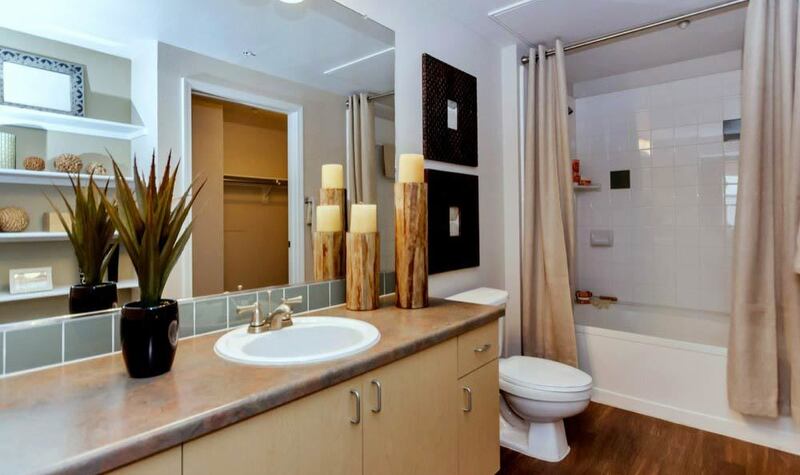 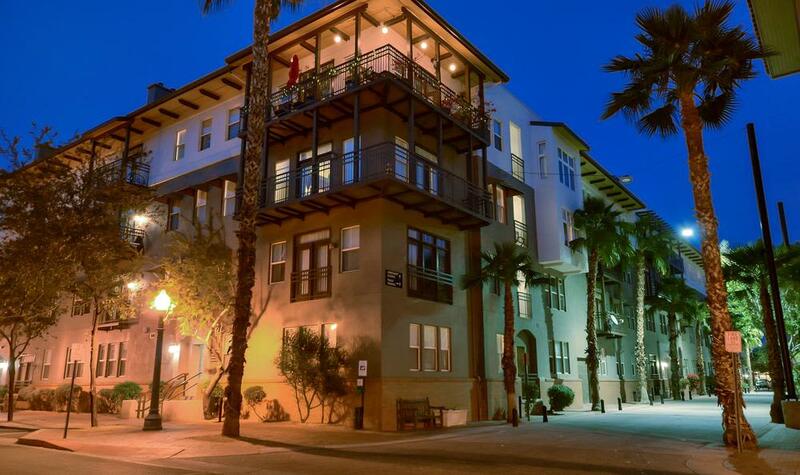 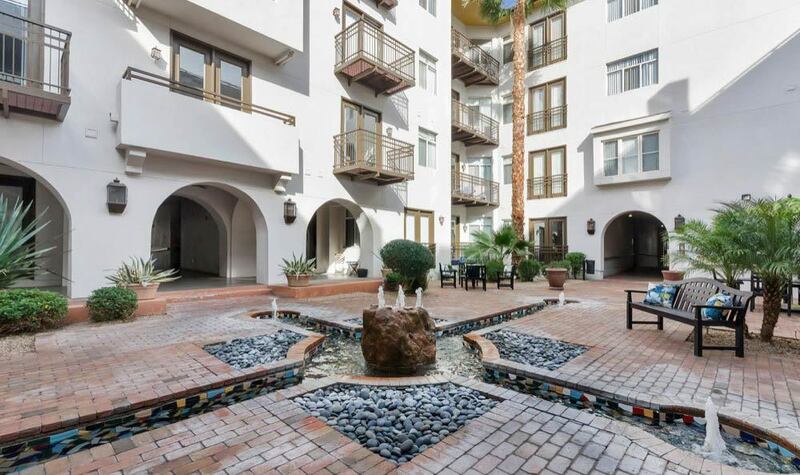 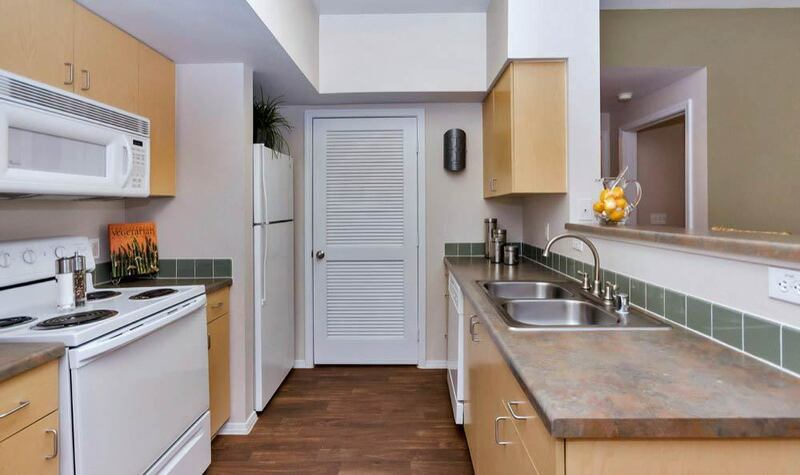 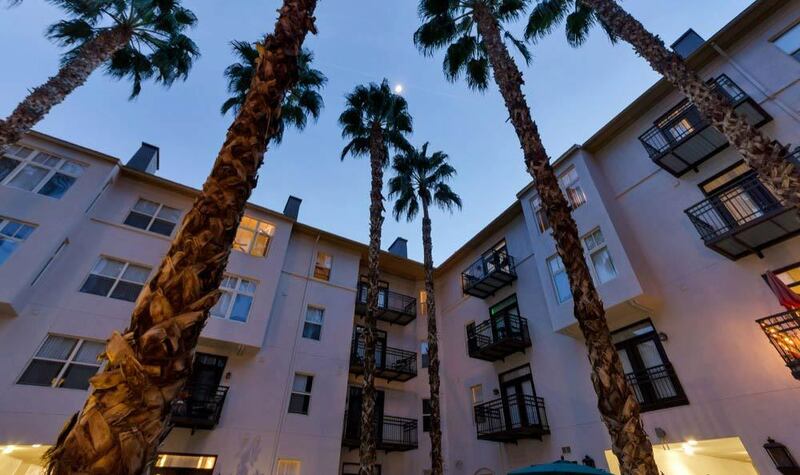 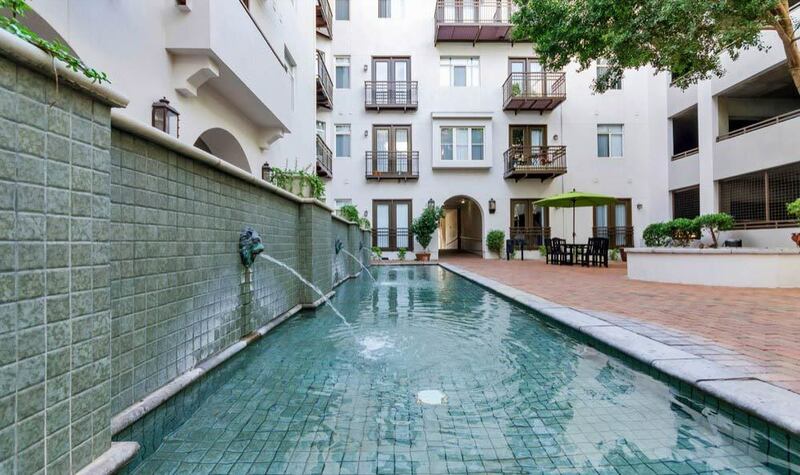 Our apartment homes offer the very best living in Phoenix. 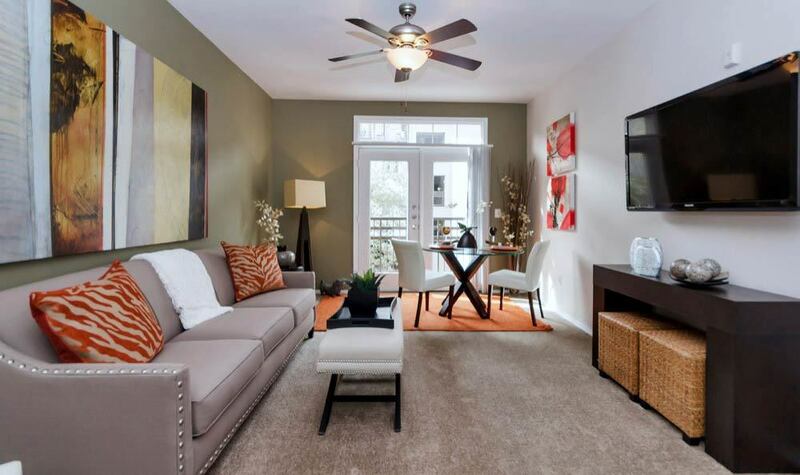 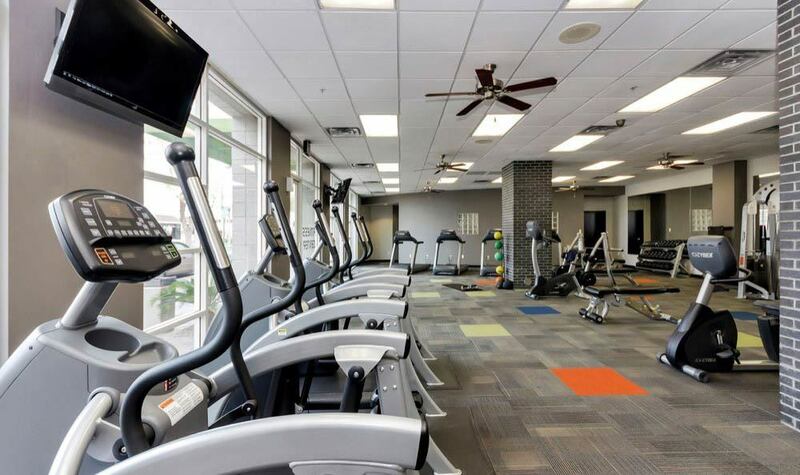 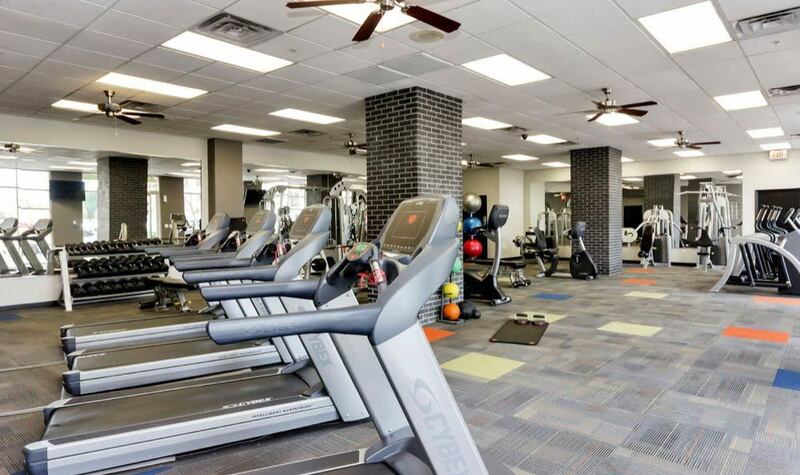 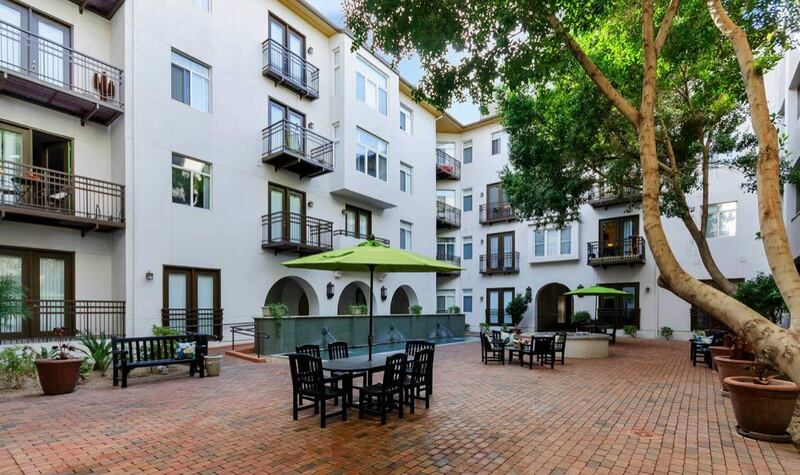 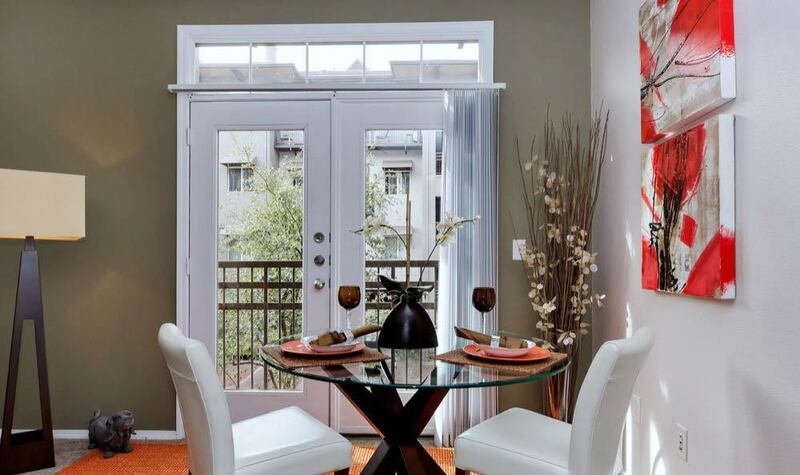 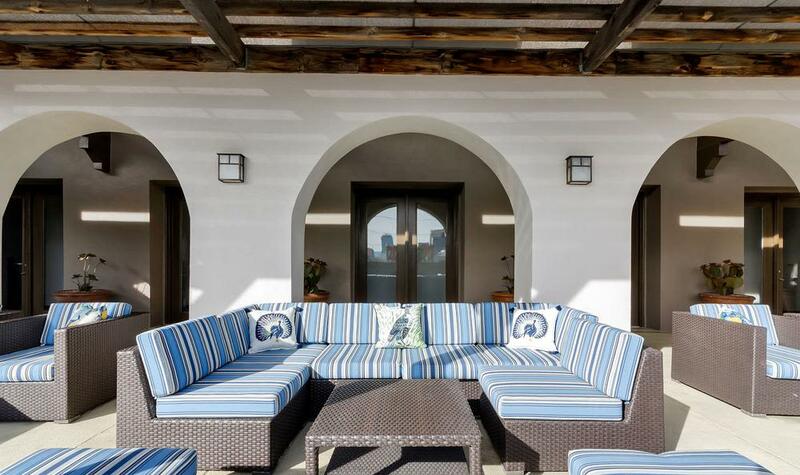 Enjoy premium finishes, concierge level service, and a great community. 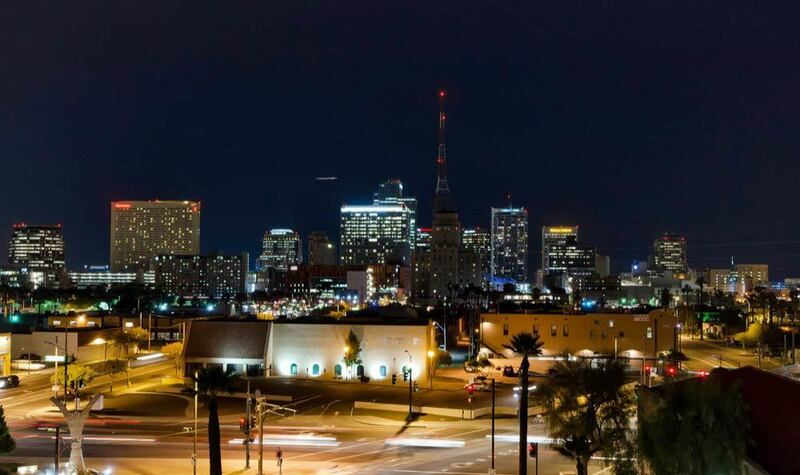 The best restaurants, parks, and shopping of Phoenix are all at your doorstep!